In Korea, not just any married person can ask (the court) for a divorce unilaterally. His/her spouse has to be (mainly) at fault for having ruined the marriage (e.g., infidelity). On occasion, the courts do recognize an exception where the spouse seems to be holding on (to the marriage) merely out of spite, or the “wrong” has essentially been rectified. A man has a girlfriend but (begrudgingly) marries another woman after learning his girlfriend is unable to have children. He and his wife have 3 children together. But one day (in 1984), he decides to leave his wife and kids to reunite and live with his old girlfriend. 30 years go by. During that time, the wife raised the 3 children all by herself. RESULT: The man’s unilateral request for divorce is rejected by the Supreme Court. A man marries a woman in 1983, and they have 2 children together. In 2001, the man leaves his wife and kids to live with another woman. In the last 15 years (since 2001), the man has paid his estranged wife about 1 billion won (to help support her and the 2 kids). RESULT: The man’s unilateral request for divorce is granted by an appellate court. But the court did order the man to pay his wife an extra 80 mil won in damages. 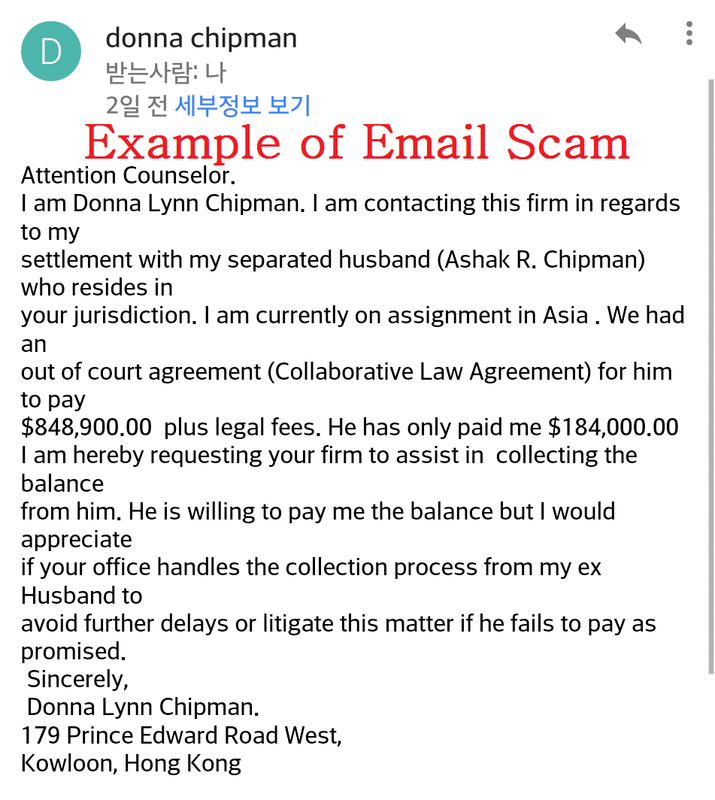 Infidelity Tidbit: The Seoul Central District Court recently ordered a woman (who knowingly had an affair with a married man) to pay 7 mil won to the man’s wife. The 7 mil won was for the psychological pain and suffering inflicted (on the wife). This case is noteworthy because the wife did not actually have direct evidence of an affair. She merely had text messages her husband had received from the woman. (The text messages did indicate the two were having an affair.) FYI, this was an appellate court decision. The lower court had rejected the wife’s claim. The newspaper advertisement at the very top is from 1981. It was an ad (in Dong-A Ilbo) for an “installment savings plan” specifically designed for couples that were looking to get married soon. I sometimes like to browse through old newspaper PDFs. It’s like time travel. How quickly things change but at the same time stay the same! Thanks for reading!